Dragon Love at First Sight! 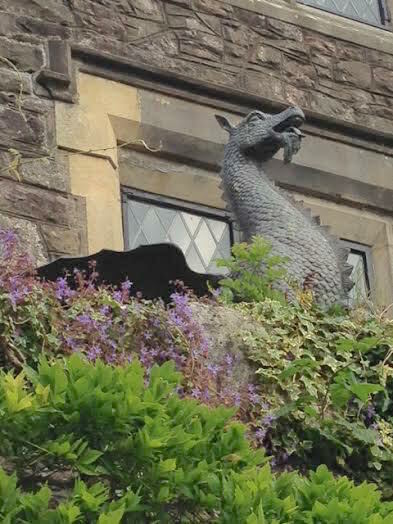 After a long search, with many frustrating detours along the way, I was absolutely delighted when I eventually found the perfect venue to Launch Naked Dragon into my homeland of Wales in October 2015. As I drove along the winding country road that led me to my first glimpse of this glorious 10th century manor house, I could feel the tingling in my bones and even before I’d even switched off the car engine, I just ‘knew’ that this place would be ‘the one’! 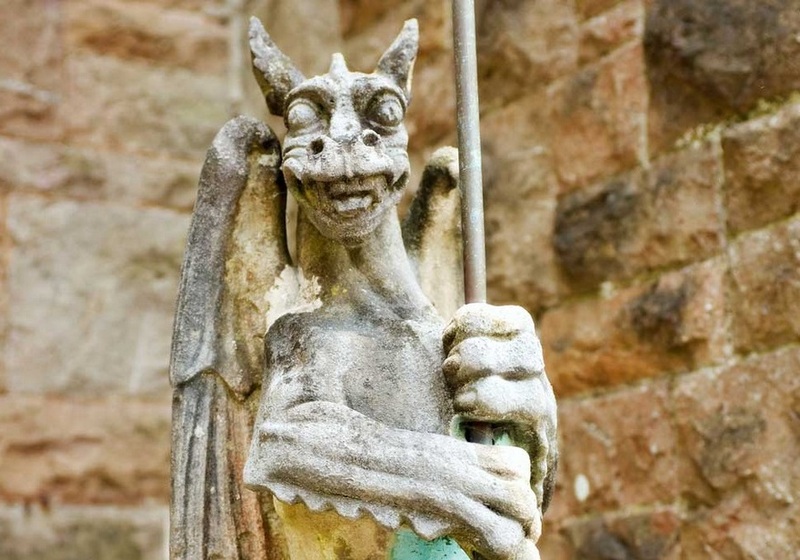 Walking towards the imposing front door with it’s fearsome stone winged protectors, I glanced up towards the pretty stone parapet to the side of the building and spotted the most magnificent winged dragon atop the curved bridge and it was Dragon Love at First Sight! With a wonderful twist of fate; just I was about to enter the house, the door was opened for me by a charming (and rather handsome!) young man by the name of Ben Rosenburg. Introducing himself as the son of the current owners of Miskin Manor, who had purchased and lovingly restored the property in 1996, Ben kindly offered to show me around his beautiful home, including the magical Minstrels Gallery which will be our home for all of our forthcoming events at this stunning Country Hotel & Spa. Finishing our tour of the inside of the house, Ben introduced me to his parents, the wonderful Leah and Colin Rosenburg. Handing me over the care of his beautiful mother, Leah graciously completed the tour of the property by showing me around the glorious award winning gardens. As it turned out Leah is a huge fan of Hay House books and was very familiar with many of Naked Dragon’s regulars speakers which was a wonderful and unexpected connection! 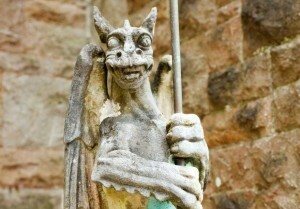 Please CLICK HERE if you would like to read more about the fascinating history of Miskin Manor. 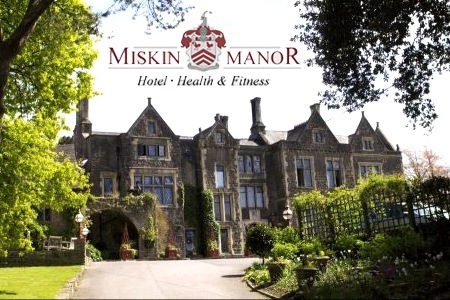 Over the past few months I’ve been having lots of conversations the Events Team at Miskin Manor to come up with some Exclusive Offers for Naked Dragon guests attending any of our forthcoming events. I’m delighted to say that the team has come up trumps and thanks them, it is a real pleasure to be able to present to you these fabulous offers. If you decide to treat yourself to a one or two night stay at the hotel ~ or to simply spend the day relaxing and being pampered in the hotel spa with a fabulous lunch at the manor house ~ please read on because we have some amazing exclusive offers for you! * This works out at an amazing £67.50 per head for a shared room; including dinner, bed + breakfast plus the use of all the hotel’s facilities! The above prices also include the use of the Spa and Health Club Facilities! 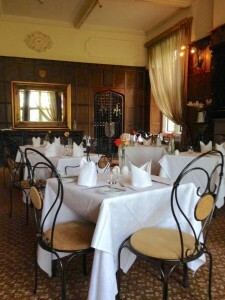 Special Day Guest Passes – Including Lunch in the Manor House! If you would like to come and spend the day enjoying the ambience, the great food and the facilities of the health club and spa, then we have another fabulous offer for you! For just £22.95, you can purchase a Guest Day Pass which includes the use of the Health Club Facilities & Spa plus a 1 course Table d’Hote Lunch. This is the first time that these fantastic deals have been advertised and at these great prices, tickets are selling fast! Rooms at the hotel and the special day passes are likely to book up very quickly, so please don’t leave it too long to reserve your room and remember to book your ticket to the Naked Dragon event of your choice at the same time! Please call the hotel reception on Tel: 01443 224 204 to book your Guest Day Pass!